On March 22 the Canadian blues community has learned the sad news about the passing of Vancouver Island guitarist Jason Buie when he was only 47. Buie was known for his support of other blues musicians, and his philanthropy. 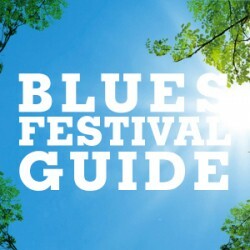 He co-founded the White Rock Blues Society in 2007 in Vancouver and moved back to Victoria in 2011 to raise his two children as a single parent. 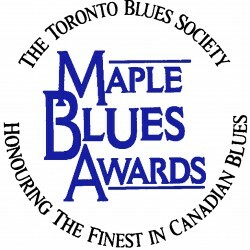 In January, Mr. Buie was awarded the Maple Blues Award for New Artist of the Year. 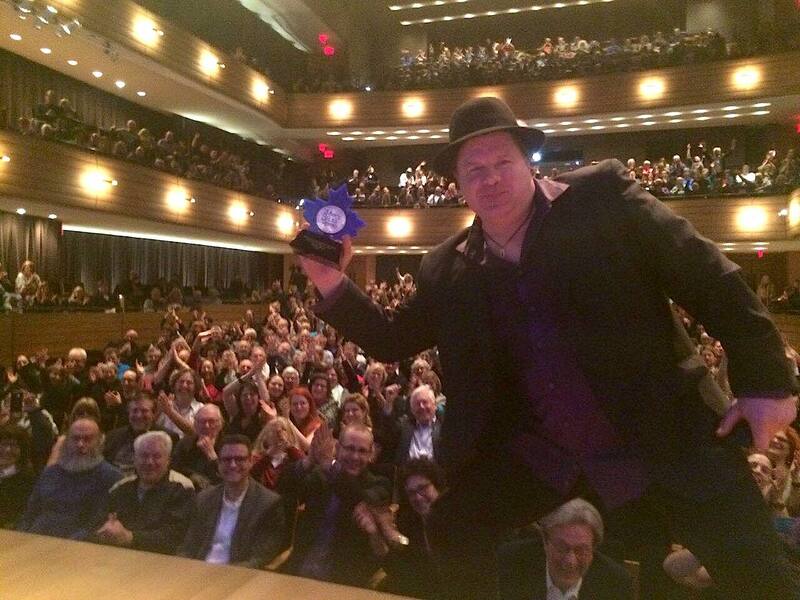 His epic on-stage selfie was one of the evening’s highlights. His long-time career as a blues artist, as well as his positive attitude and generous spirit, will be remembered by many. In memoriam of Jason Buie, a fundraiser concert will be held on Friday, April 6 at Hugh’s Room Live. 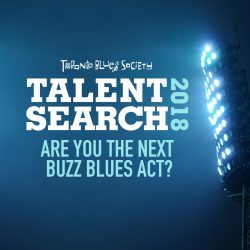 The night will feature the likes of Suzie Vinnick, Jenie Thai, Gary Kendall, Mark Stafford, Terry Wilkins (Sinners Choir), Bucky Berger, Raha Javanfar(from Bad Luck Woman & Her Misfortunes), Dan McKinnon, Lance Anderson, Andrew Scott, and Brian Blain. Doors will open at 6pm, concert will start at 8:30pm. Advance tickets are $25 and can be purchased in person by cash, debit or credit card at Hugh’s Room Live box office. The box office will be open between 12pm-6pm this week until Sunday, including Good Friday. Box office will re-open again on Wednesday and operate between 12pm-5pm throughout the week, excluding Thursday April 5 where it will be open until 6pm. Reservations can be placed in advance through box office phone number as well: (416) 533-LIVE (5483). Please note that only payements with credit card will be accepted over the phone. All tickets at the door are $30 and can be purchased by cash, debit or credit. All money collected, including online donations and the fundraiser concert, will be forwarded to Chris Buie for the Trust Fund being created for Jason’s 3 children and their future education needs. Rest in Peace Jason Buie. We thank you for your music and extensive contribution to Canadian blues.